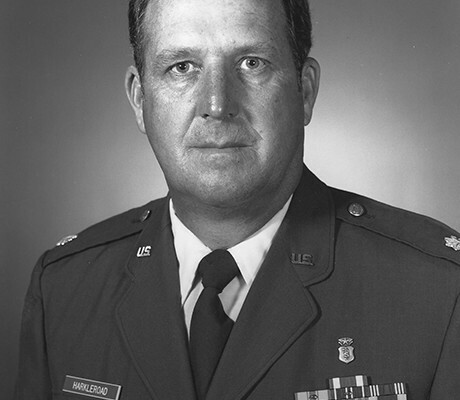 Lt. Col. (USAF, Ret.) 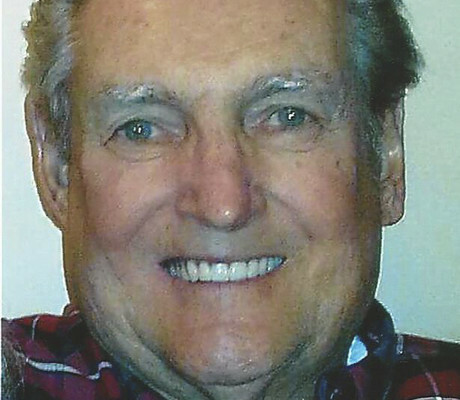 Lionel E. (Gene) Harkleroad passed away at the age of 81 at his home in Salado, Texas on December 30, 2015. 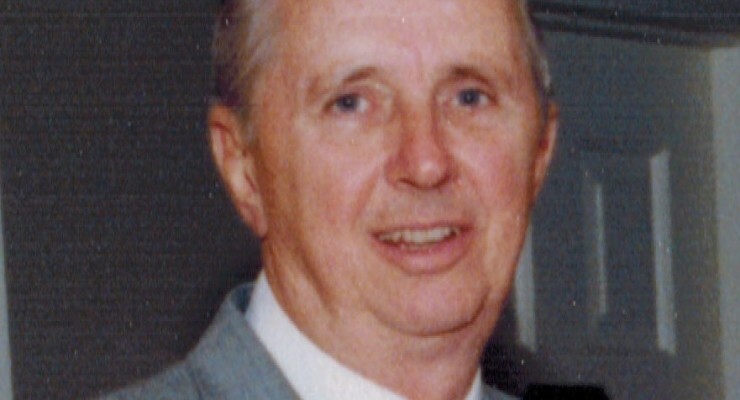 William Robert “Bob” Vernon, Jr.
William Robert “Bob” Vernon, Jr., passed away on Tuesday, December 29, 2015 at the age of 86. BELTON — Services for Sarah Kaitlin Tindell, 24, of Belton were held 5 p.m. Dec. 21 at Cathedral Oaks in Belton with Chaplain Dave Coma officiating. 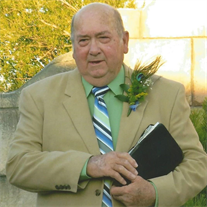 BELTON — Services for Richard Duane Beckham Sr., 76, of Salado were held 11 a.m. Dec. 22 at Victory Baptist Church in Salado with the Rev. Bill Borho officiating. 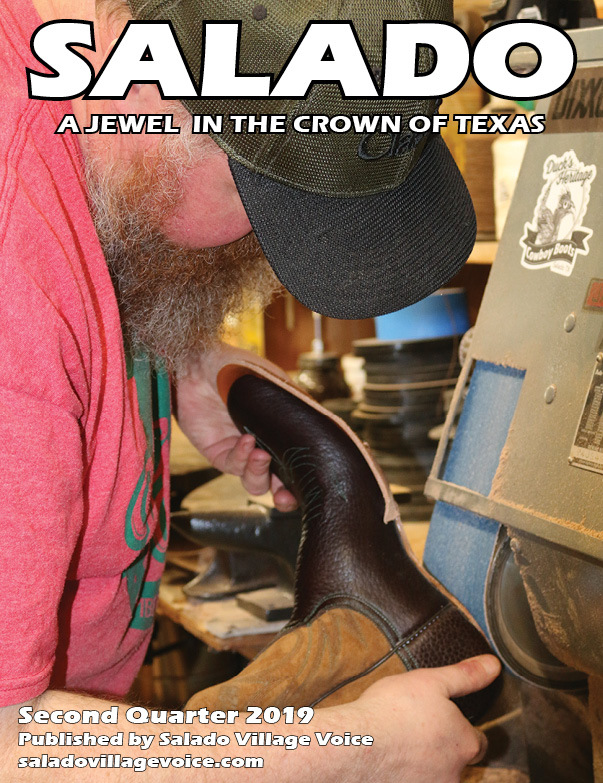 Billy Joe Rouser, of Houston, formerly of Salado, Texas, passed away on Monday, the 14th of December 2015, after an inspiring 21-month battle with pancreatic cancer. He was 80 years of age. Brownie Alice Neason McDougald Burwell, 94, passed away December 7, 2015. She was born in Shiro, Texas to John Edward and Annie Brown (ne Ross) Neason on January 8, 1921. Services for Ronald Wayne Tubbs 59, of Belton will be 11 a.m. Dec. 12 at Dossman Funeral Home in Belton with Billy Koinm officiating.Burial will follow at Bellwood Cemetary in Temple. Tubbs died December 4, 2015 at his residence. 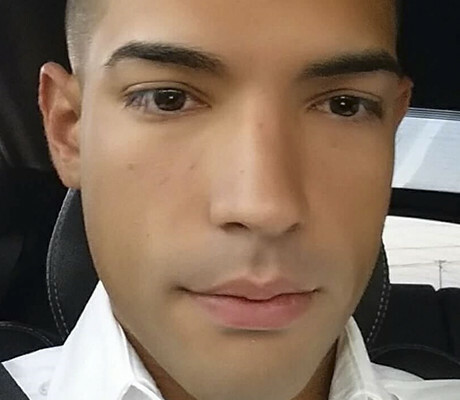 Fort Hood officials have released the name of a Soldier who died Dec. 3 from injuries suffered from a motorcycle accident in Killeen, Texas. Services for Shirley Guinn, 76, of Frisco, TX, formally of Salado, will be on Saturday 11:30 AM at the First Baptist Church in Salado with Dr. Scott Mescher officiating. Interment will follow at Rest Haven Cemetery Belton, TX.